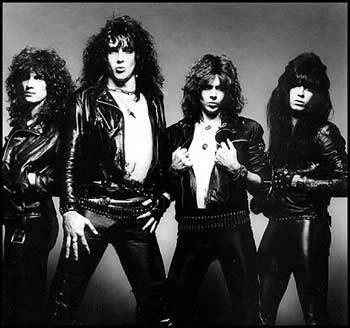 After a while Bobby Eva left the band and was replaced by Mark Edwards. After that Michael Dunigan and Tim Morrison left the band and were replaced by Rik Fox (bass) and an 18 year old guitarist Yngwie Malmsteen. 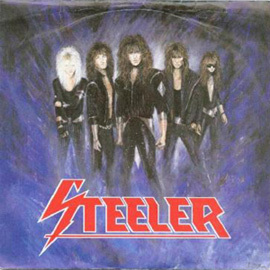 This line-up released the Steeler's first album (Steeler). This line-up didn't release albums or singles. 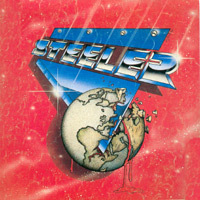 German Steeler was founded in 1981. 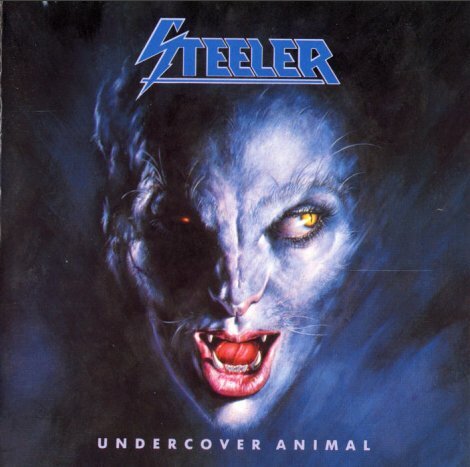 In this band played famous guitarist Axel Rudi Pell. Group has issued 4 albums, after that happily disbanded.